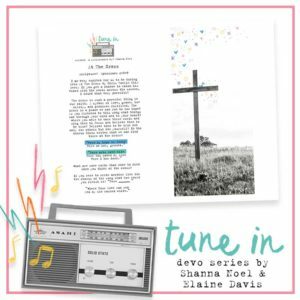 Revival Camp 2017: Wild Love is finally here! 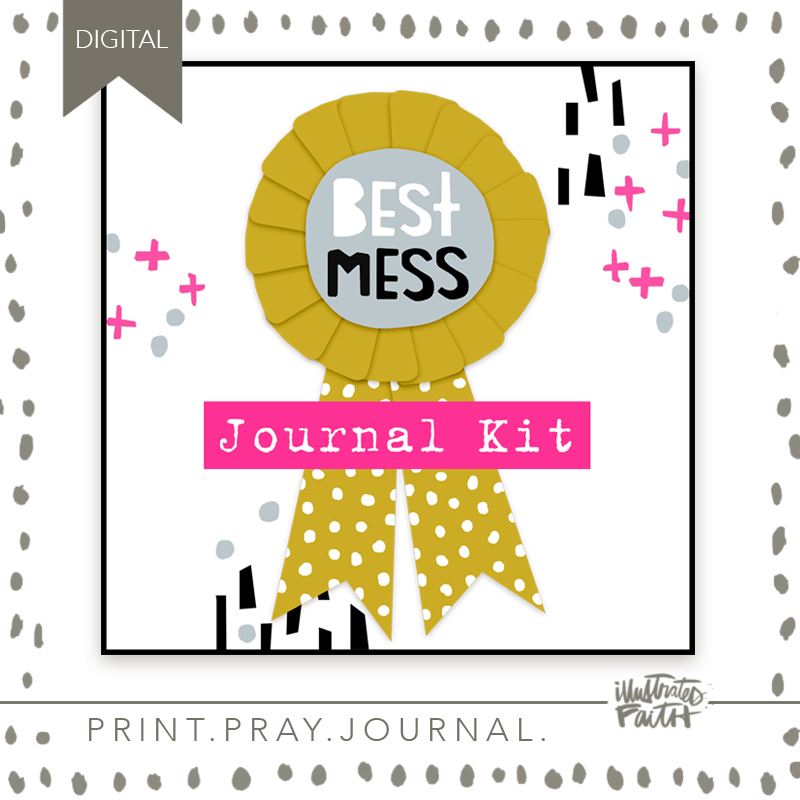 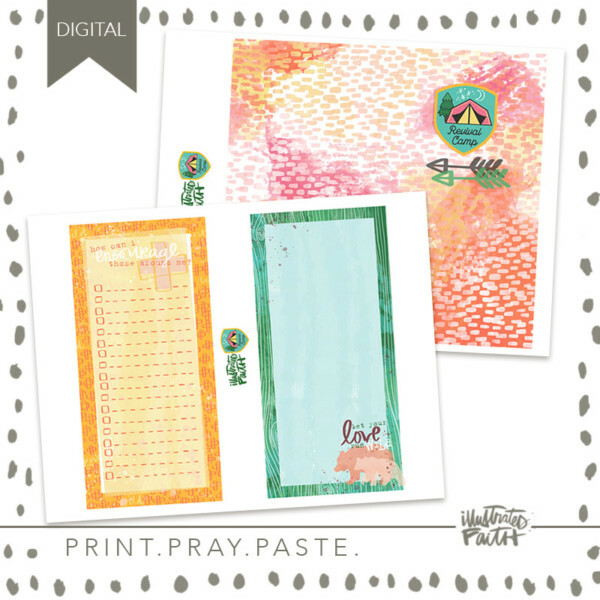 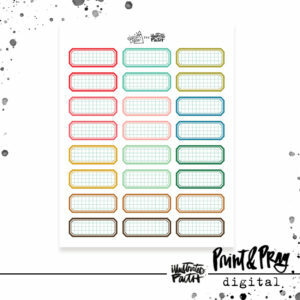 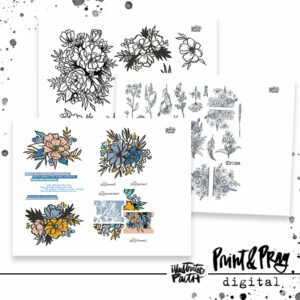 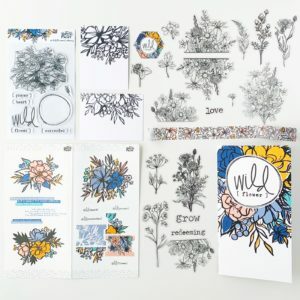 This set of Print Pray Paste items includes a journal cover, journal cards, & patterned papers that coordinate with the Revival Camp devotionals. 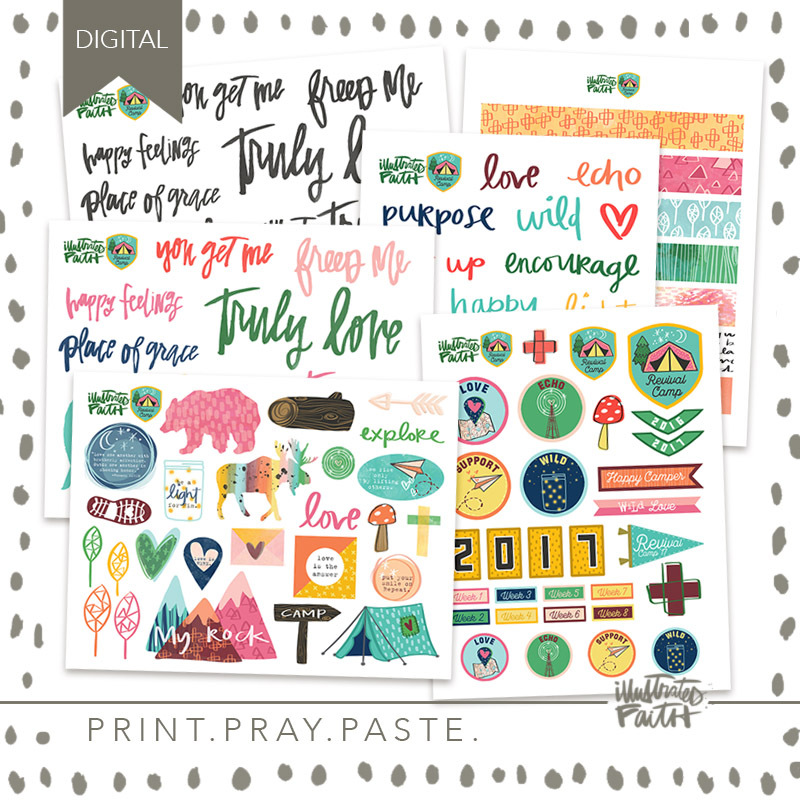 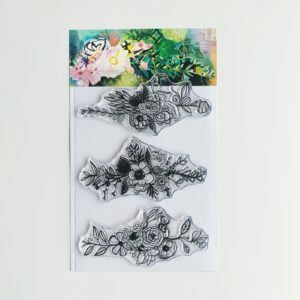 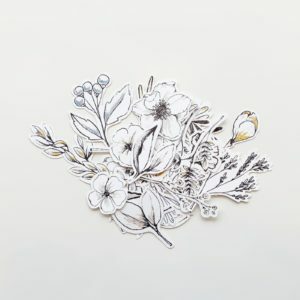 You can print these on card stock, clear transparencies, or sticker paper for a multitude of fun looks!